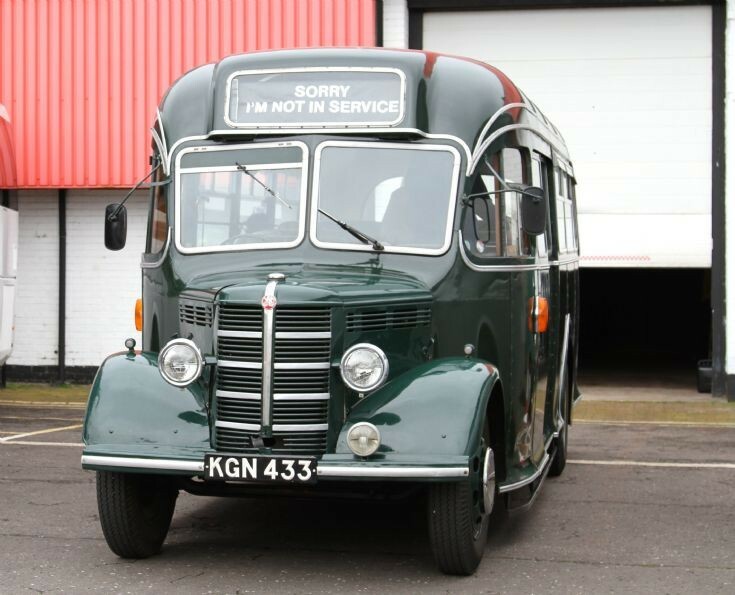 Large numbers of Bedford OB s had Duple coachwork but this does not appear to be one of them. Anyone any thoughts on the builder of this one ? Added by Peter Goodall on 12 April 2014.